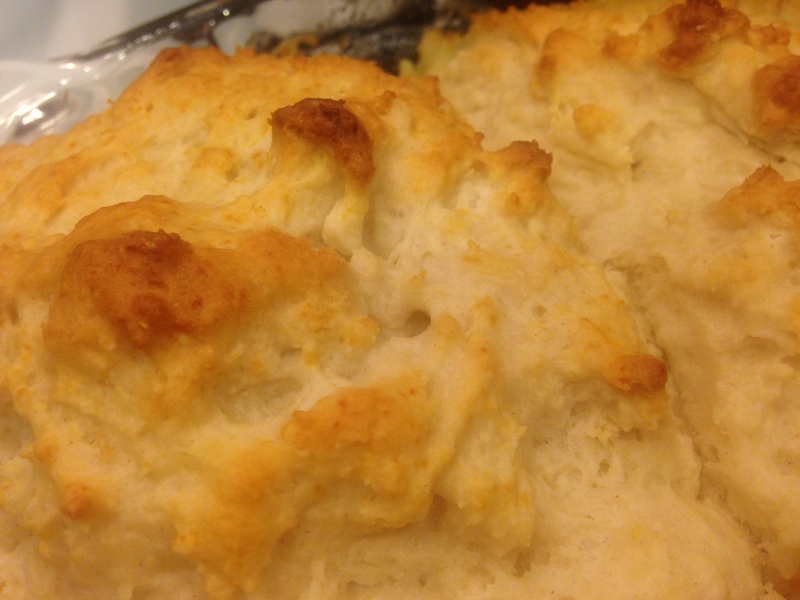 Yup, I said it three ingredient biscuits in just 20 minutes. No this is not heaven but according to my omnivore husband it sure does taste like it! He has deemed these biscuits his favorite vegan item I have ever made and that he would not know they are vegan because they are so buttery and fluffy. He also demanded I make them as a birthday cake in the future covered in gravy. So I guess I am going to have to start work on a white country gravy recipe! In the meantime he was happy with drizzled local wildflower honey. Yes we are those vegans that eat honey (See the Great Vegan Honey Debate Here). However, if you are not…. You can always try that vegan honey that is out since it is actually pretty identical in flavor or maybe some agave, maple syrup, jam, or brown rice syrup. I have been super sick throughout the last few months being pregnant and am finally starting to turn the corner into my third trimester. I can cook more and the smell of the refrigerator does not make me run to the bathroom to heave up my lunch of water fruits and veggies anymore. So this is definitely a good thing. I hope to start testing recipes again (with the taste test help of Lola my angel of a Dog) and getting more out to you all and I want to thank you all for your patience! Enjoy this cook hack of a recipe I saw online and veganized. I wish I knew the original source of the base recipe but I don’t so if you do please share!!! Pour melted Earth Balance into bottom of baking pan. I used Pyrex pans as they are easier to see the baking through and to keep evenly heated. Take 3 ingredients and mix until very sticky in medium to large mixing bowl with a fork. My little trick is to put 2 cups of Bisquick in the bowl and then wet ingredients and then the other 2 cups of dry to mix easier. Form biscuits with your hands and pat down into buttered pan so that each biscuit is slightly separate from it’s neighbor. This allows for the butter spread to cook in between each. Bake at 425 degrees for 20 minutes. 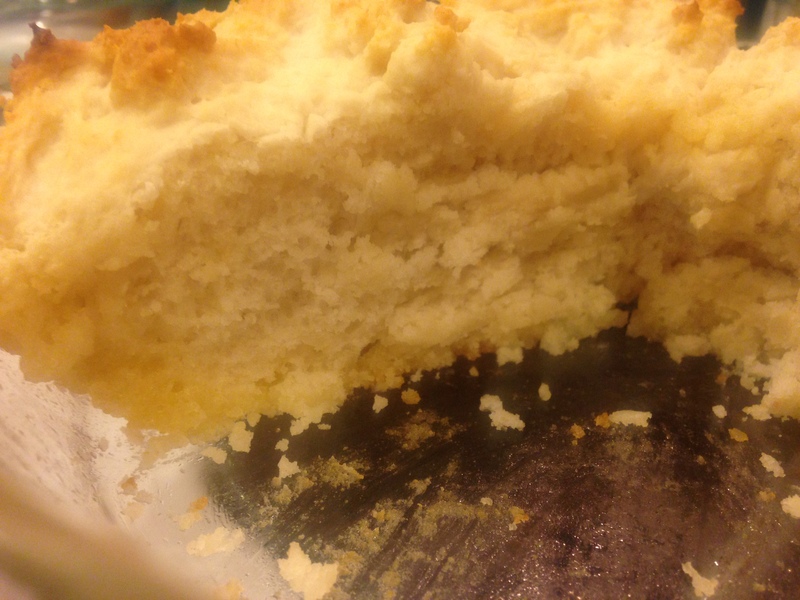 The bottom will be a golden crust and any peaks on top will have browned. Makes about 6 very large biscuits. Cool for 5 minutes and enjoy!